Stephen T. Greenberg, M.D., F.A.C.S. 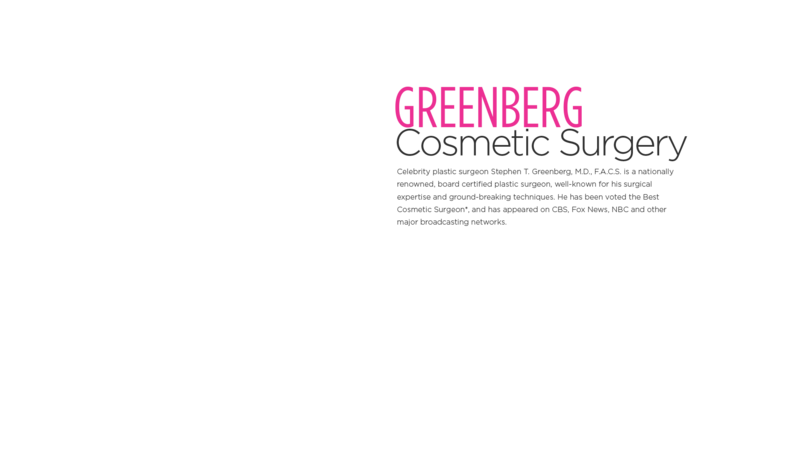 Greenberg Cosmetic Surgery welcomes Dr. Jeremy Nikfarjam to our practice. 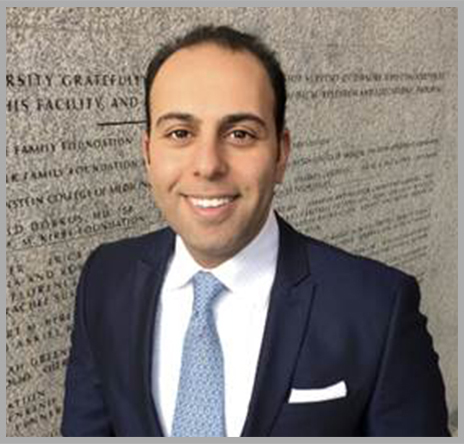 Dr. Jeremy Nikfarjam is a plastic surgeon specializing in cosmetic and reconstructive surgery. He offers a wide spectrum of plastic surgery procedures to patients, ranging from surgery of the face, nose, eyelids, breast and body. 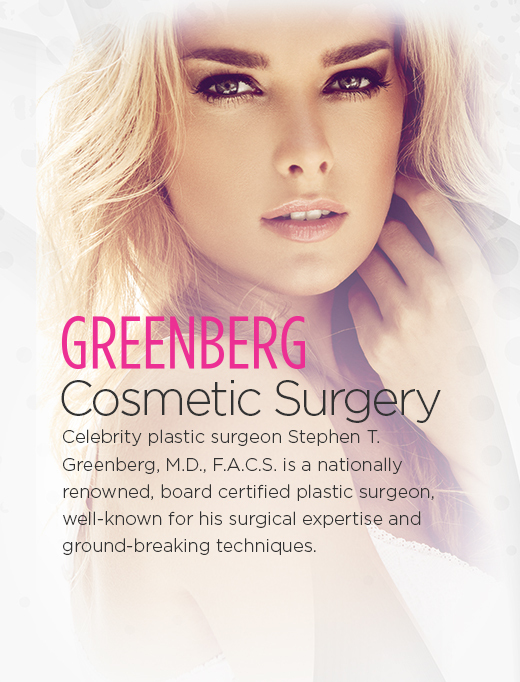 Dr. Stephen Greenberg is well-respected within the cosmetic and plastic surgery fields. He has been interviewed for many well known publications, like The New York Times, and featured on many popular television and radio shows, including The CBS Early Morning Show and Inside Edition. 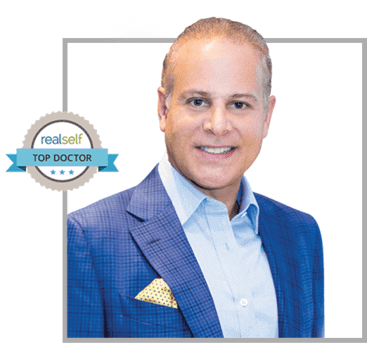 Click here to learn more about Dr. Stephen Greenberg's appearances "In The Press". We all want to look radiant and luminous on our wedding day and with the exclusive bridal packages offered by Dr. Stephan Greenberg, you can too! 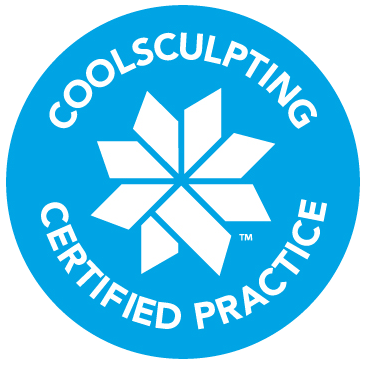 Offered through our Long Island office, our bridal packages include a variety of pre-wedding cosmetic plastic surgery procedures and aesthetic treatments to help you look your very best. Contact our Long Island office today to learn more!